$99.00 --By completing this purchase you are agreeing with our strict 72 hour cancellation policy! Kayak Tours on the Oregon coast. The beautiful Salmon River runs into the mighty pacific ocean just a few miles north of Lincoln City. 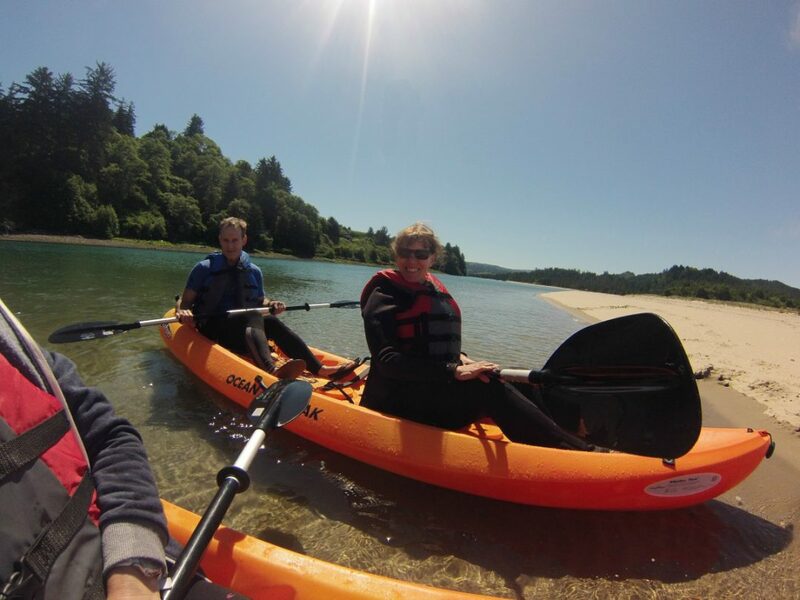 We offer 2, or 3 hour guided kayak tours at the mouth of the Salmon River and up the Salmon River Estuary. Come and explore all the beautiful scenery on one of our kayak tours today! 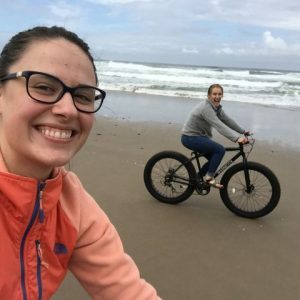 Visitors often see seals, sea lions, bald eagles, otters, countless shorebirds, along with breath taking views of Cascade Head and the Salmon River mouth. 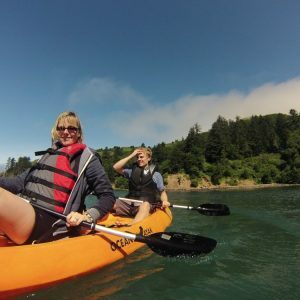 Come see the Oregon Coast in a whole new way. Kayak Tours are available March through October and are subject to availability and weather conditions. We have a 2 person minimum for all Kayak Tours. Feel free to call the shop to schedule your tour or for more information. We take care everything including transporting kayaks. 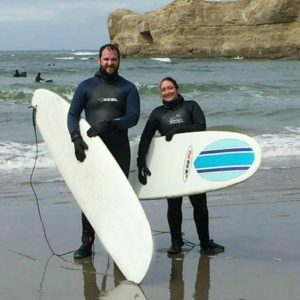 2 full hours in the water! $99.00/ person…After purchasing…call the shop to schedule your time. Call Safari Town Surf Shop to make a reservation . A valid credit card is required for deposit. We have a Strict 72 hour cancellation policy! We require a minimum of 72 hours cancellation notice before your scheduled tour. Cancellations after the 72 hour limit, or no shows will be charged the full amount. We schedule and reserve your time and block other customers from reserving and scheduling after we have reservations, therefore we have to keep a strict 72 hour cancellation policy. This policy protects our customers and our tour guides.